What is the Secret Sauce for Business Succession Planning? Although there are many different elements involved in business succession planning, one of the most important factors to consider is leadership development. Finding the right person to run an organization after a key stakeholder or individual steps out of the business is one of the biggest challenges you might face with your company. Leaders are not necessarily born into the role. Instead, a successful leader will learn to run an organization through mentorship and experience. The problem, however, is when great leaders need to be replaced. Without a candidate who has been properly prepared to take over this role, a leadership change can have a major negative impact on a business, especially if the departure of the business owner is a sudden one. This is why business succession planning is critical for organizations of all sizes. Putting together a succession plan is certainly crucial but you also need to think about the processes and strategies you will use leading up to the transition from one owner to another. Putting mentorship and training opportunities into your business succession plan greatly increases the chances of success and makes the new individual taking over the role feel much more confident about his or her position in the company. Succession planning is not a once and done opportunity. Rather it is something that needs to be consistently evaluated by putting in place the structures and training opportunities for all involved stakeholders. Contact an attorney today to learn more about business succession planning. What Happens to My Debts When I Pass Away? Although the traditional answer to this question is that it depends, there are numerous factors that can influence what will ultimately happen to your debts when you pass away. What happens next depends on whether or not anyone co-signed for the loan, the size of the estate you’re leaving behind, where you live and the kind of debt. Your surviving spouse will assume responsibility for any outstanding debts if he or she co-signed a law with you. Typically, other heirs like your children are not liable for your debt unless they inherit assets that are tied to the debt or assets that could be sold to cover that debt. In a situation involving a mortgage, your heirs will need to pay off a loan, refinance, seek a modification, or continue making payments if they intend to keep the property. If your heirs decide to sell the home, the mortgage lender will have first rights to any sale proceeds. 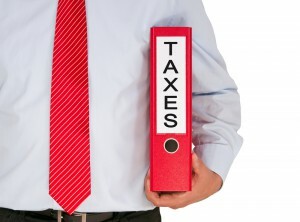 Anyone who inherits a property that has taxes owed will also inherit the liability for those taxes. When it comes to student loans, it matters the type of loan. Parent plus loans and federal student loans are usually cancelled when the borrower passes away. Private student lenders, however, can still go after any co-signer for debt that remains. Personal debt like medical bills and credit cards usually does not involve going after heirs unless those individuals co-signed for the debt. That being said, these creditors could make claims on the estate. 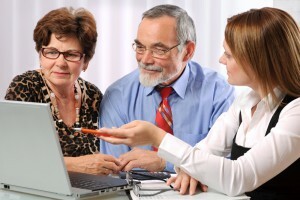 Consulting with a knowledgeable New Jersey estate planning attorney can help you plan ahead. It is never too early to think about how you want your financial affairs to be handled in the event that you are unable to do so yourself. 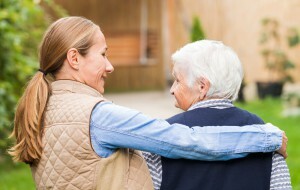 One of the most popular options for addressing this is putting together a power of attorney for your assets to be given to your siblings, spouse, adult child or a close friend. In this situation, you select an individual who you choose to act in your best interest to handle your investment accounts. 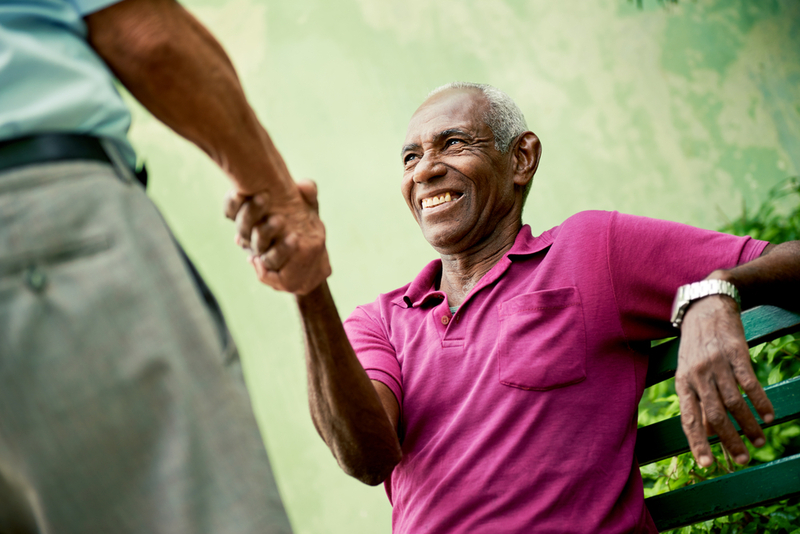 There are many different factors that determine the type of power of attorney you need and whether it will be considered legally valid when it comes time to activate it. 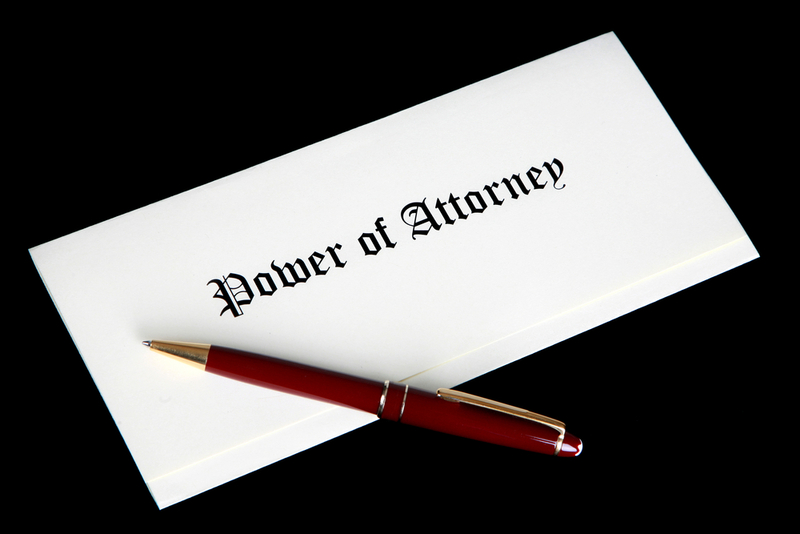 A power of attorney is the legal document that you sign simply to grant another individual the authority to make decisions on your behalf. The majority of states across the country mandate that power of attorney documents need to be witnessed, notarized and in writing. It can be essential for using a power of attorney to manage your financial affairs in the event that you are suddenly unable to do so on your own. Although no individuals can predict an accident or sudden disability, discovering yourself unable to manage your financial affairs as a result of this, without having a power of attorney can be devastating and can raise many different confusing legal questions. You need to select an individual to serve as the agent who deeply understands your objectives as well as your investment goals. The most important qualification for any power of attorney is that your agent be someone that you can trust totally. Your agent should be committed to acting as you would and it should be someone that you trust to step in in this situation. While this is usually a spouse for many married individuals, you may wish to appoint someone else in a power of attorney authority position. 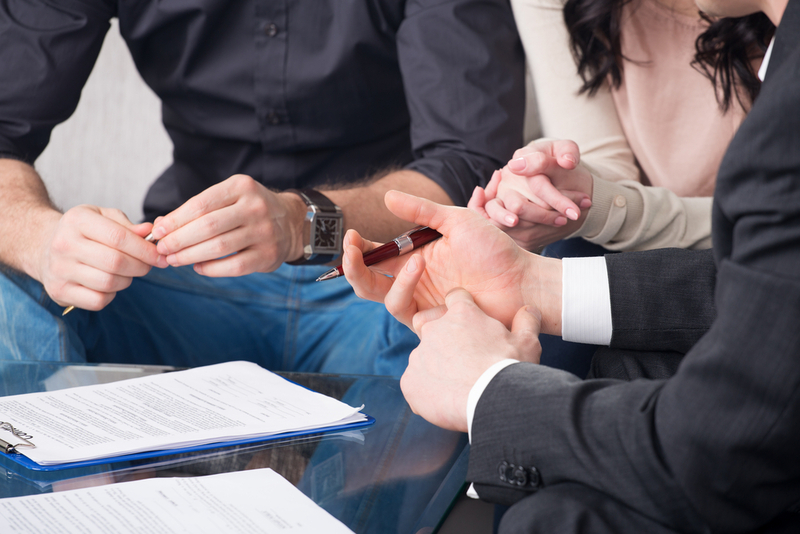 Speaking to a knowledgeable New Jersey estate planning attorney about this option can give you a better understanding of whether you have considered all of the possible factors and what type of power of attorney you need. Are You Falling for This Common Estate Planning Myth About Your Relatives? Far too many people feel that they are obligated to leave money behind to their loved ones. 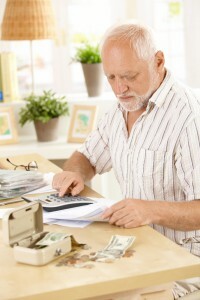 It’s important to realize that you are not obligated or responsible for leaving behind any assets for your loved ones. Even though you might feel an inherent sense of duty because this tradition has been carried down throughout your family or because you see many other people approaching the estate planning process in this way, it is not your responsibility to hand down assets to your siblings or to the next generation. 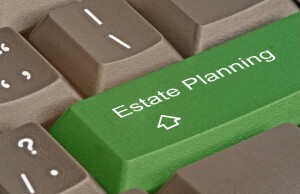 One of the most important things to bear in mind about estate planning is that it is your choice. You certainly can pass along assets but it is very rarely a requirement unless you do have minor children. There are many meaningful options that can go beyond simply leaving behind assets for your loved ones. If you have other plans, for example, like giving your money to charity, you can consult with an experienced estate planning attorney to learn more about how this could benefit you as well as the charity. You are certainly not tied down to passing money to your family alone and speaking with an estate planning attorney today will give you a better overview of what you can expect and what you need to know about this important process. Many individuals fall for a variety of myths associated with asset protection planning. Some individuals might think that they have a moral responsibility to pay their debts and believe that the asset protection planning process is actually immoral because in successful situations it can stop a creditor from being able to collect on judgements entered by court. The reality is that the justice system across the United States is unpredictable. 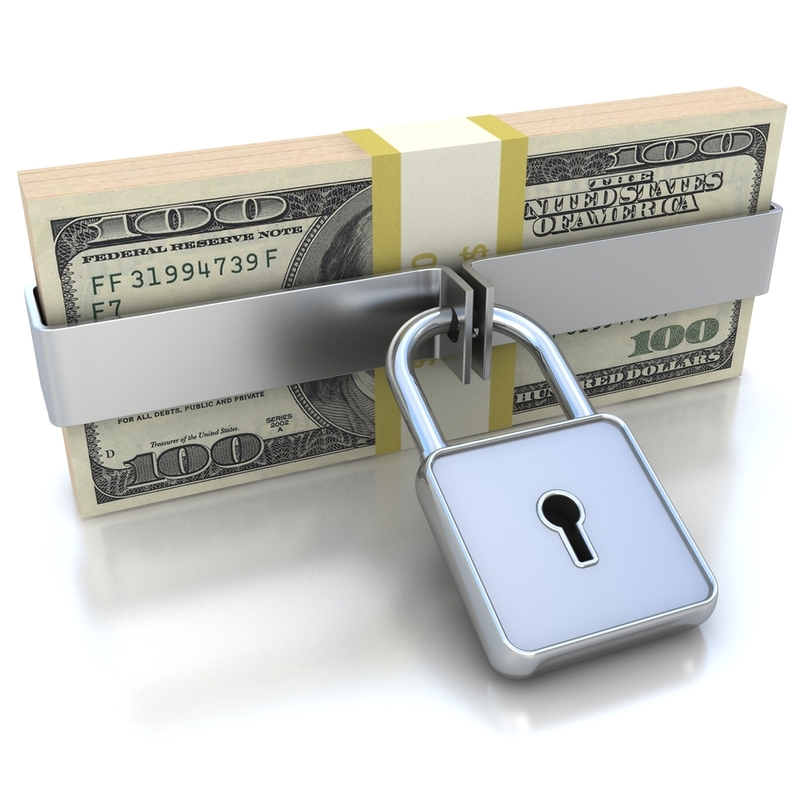 Asset protection planning is a legitimate tool for wealth planning. Attorneys who engage in this process help clients protect and preserve property in the advance of threats or claims. This is why asset protection planning should be completed well in advance of an actual claim landing on your doorstep. Bear in mind that any asset protection planning efforts you take now are not effective for protecting property from existing claims. You must accomplish this process well before a claim exists. If you work in any kind of high risk occupation or have accumulated a lot of wealth, you need to consult with an asset protection planning attorney sooner rather than later. It is always good to have these tools in place now in the event that something happens rather than kicking yourself years down the road when an issue of liability arises that you might have been able to prevent with a little bit of proper planning. Getting a diagnosis of Alzheimers is never easy as it can significantly change your life as well as the life of the individual who has been diagnosed. A wide range of emotions can impact all family members in this situation. Some of the emotions you might experience could be denial, relief, anger, fear, isolation, or even a sense of loss. It is important to support a loved one with his or her emotional needs shortly after a diagnosis. An individual coping with dementia will be having significant emotional difficulties on his or her own, and you need to remember that some of the words or behavior expressed towards you during this time are not necessarily indicative of your loved one’s true feelings for you. Your loved one may be experiencing his or her own challenges and you may receive the brunt of his or her anger and frustration. It is important to remain calm and recognize when the situation warrants help from an outsider such as a caregiver or a nursing home. While it is never easy to go through a process of discovering that your loved one has dementia, you can do a lot for the individual diagnosed as well as yourself by understanding when to get help. 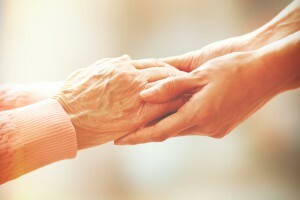 An experienced elder law planning attorney can help you consider the various options and documents that should be in place to help protect your loved one. Innkeepers born in India have had a significant impact on America’s motel business, primarily because they were willing to relocate to smaller cities and rural areas. Since every small community across the country today has at least one or two hotels, a great deal of that success can be pointed to Indian immigrants. There are challenges faced by Indian business owners in these situations because these isolated communities can make it challenging to market their companies. Many successful Indian innkeepers have taken on innovative approaches in order to ensure that their business is prepared. For example, one of the most common practices was placing a dryer and washer in a room behind the lobby. This meant that an individual working the front desk could make sure that all the towels and sheets were ready for the next day. 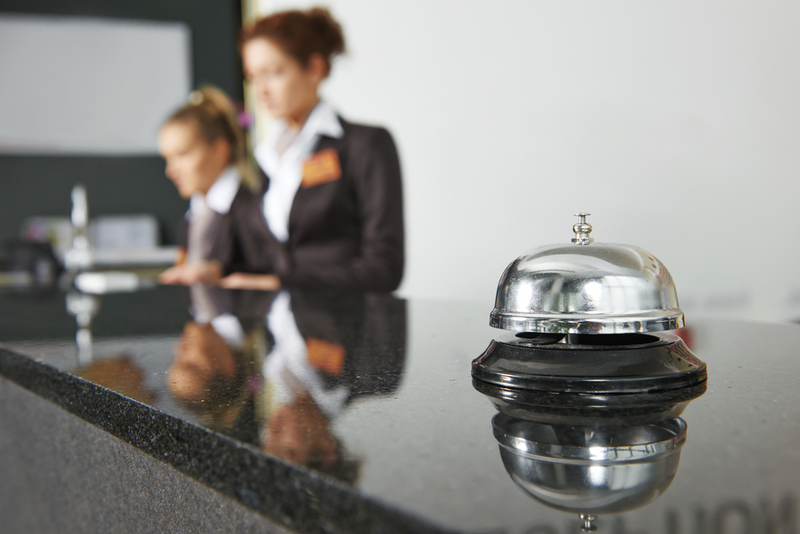 Many Indian innkeepers have also economized by doing the majority of the upkeep themselves. Planning ahead for business succession and business protection is important for all individuals who own a motel or a hotel. Contact the attorneys at Shah & Associates to learn more about how you can plan for success. In part two of this series, we’ll be looking at the states with the worst rankings for retirement. Determining where to live in your retirement can help you maximize your savings. Maryland: Even though the state has relatively favorable weather, it is difficult for individuals who live on a fixed income. High taxes averaging 10.9% and a violent crime rate that ranks 10th highest in the country are also problematic. Connecticut: Even though individuals living in Connecticut appear to be very happy, it is mostly an expensive place to live and the income tax and property tax rates are quite high. Alaska: While the great outdoors and stunning views are hallmarks of Alaska, there is a high cost of living and it has one of the highest violent crime rates in the country. Oklahoma: Although Oklahoma has a relatively low cost of living, the healthcare system is ranked as the worst across the country. The state was also ranked the third worst for overall happiness. Hawaii: The high cost of living in Hawaii is well known to many and it can be extremely difficult for individuals on a fixed income. The individual tax rate in Hawaii is 11%, which is the second highest across the country. Louisiana: The fifth highest violent crime rate in the country in 2015 makes Louisiana a poor choice to consider for retirement. The state also has issues with their healthcare system. It is important to know that New Jersey does not make the list for the best or the worst states to retire. To learn more about setting up your estate planning for success in your retirement years, consult the attorneys at Shah & Associates. 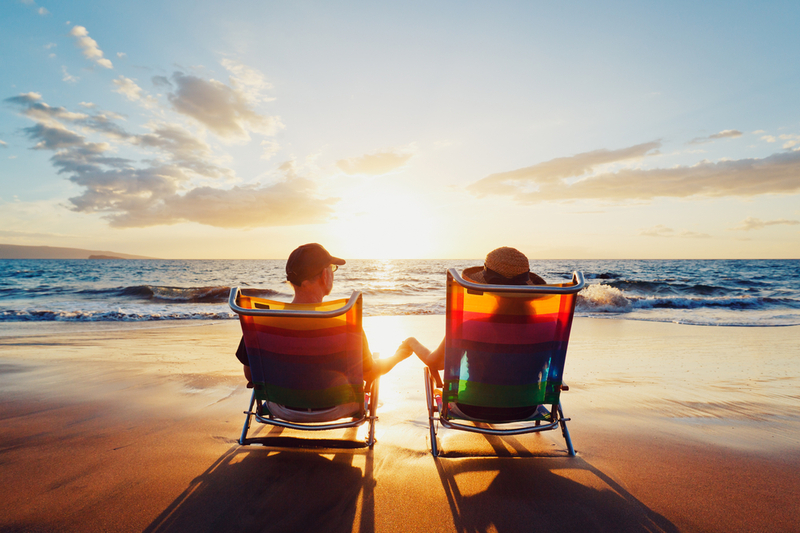 Making your retirement plans involves not just carefully thinking ahead about having enough finances to support you but also about where you’ll live. More investors than ever are thinking about moving in order to capitalize on the savings they have and maximize them effectively. To help you better weigh your options, consider some of the best and the worst states to retire in. Part one of this series looks at the best states to retire in. Wyoming: Wyoming has one of the lowest tax burdens in the country at 7.1%. It also scores well below the national average for issues like crime rates. South Dakota: Just like Wyoming, South Dakota has one of the lowest tax burdens at 7.1%. Individuals living in the state also appear to be overall quite happy. The winters can be difficult. Colorado: It will not come as a surprise to most people that Colorado has some of the best weather across the country. The state experiences a great deal of sunshine and very little humidity. The city of Denver, for example, enjoys more than 300 days of sun every single year. The tax burden in the state is 8.9%. Utah: Individuals who love the great outdoors will find a broad range of activities to keep them excited and active in Utah. The state also ranks sixth best in the nation for weather. Taxes might be slightly higher than other states but the cost of living is below the national average. Virginia: The only coastal state to make the ranking is Virginia, primarily because the state has very low cost of living. The low crime rate across the state is also beneficial. Should You Consider Giving Your Money Away As Early As Possible? 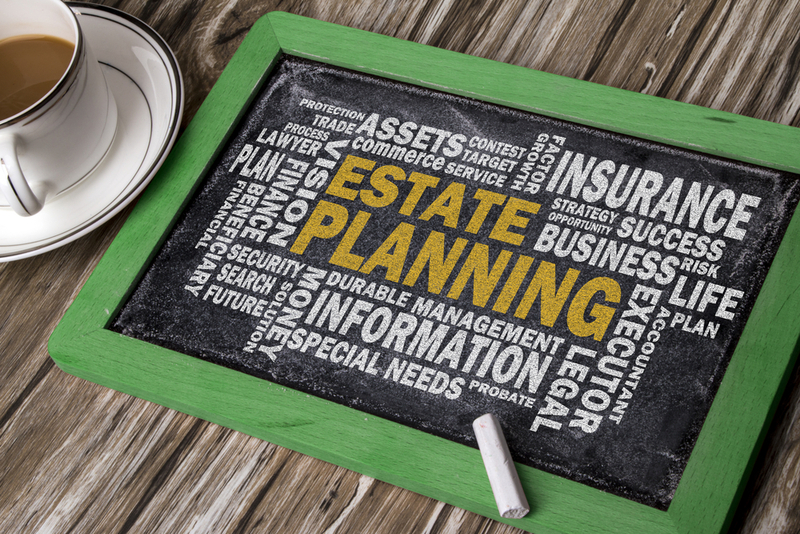 There are many different things to remember if you’re just getting started with the estate planning process but there are three primary ones to keep in mind. In 2016 you can leave gifts for other individuals worth up to $5.45 million free of federal estate taxes. This is known as your estate tax exemption. If you are married, you and your spouse are each entitled to separate $5.45 million exemptions, and if one spouse passes away the left over amount can be transferred to the other spouse. You may also be eligible to take advantage of the gift tax exemption. Each year you are eligible to give away $14,000 to another individual before triggering taxes. Married couples can give away twice this amount. The bottom line is that very few people will ever reach the point of actually owing any federal gift tax. Giving your money away on a regular and scheduled basis can be extremely important for helping you avoid taxes and to put together a comprehensive plan for asset distribution. 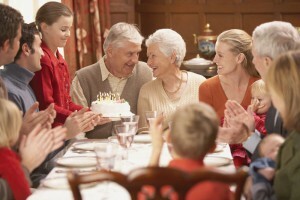 This can be an important component of your overall estate planning. 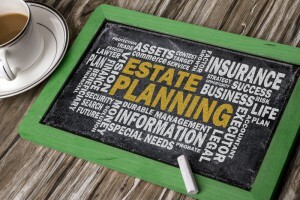 To learn more about the process of estate planning, contact an experienced New Jersey estate planning attorney. 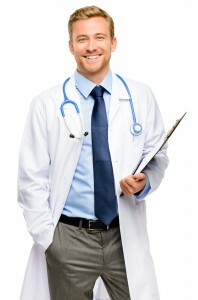 Most physicians are aware that they face an increased risk for litigation and exposure to personal claim attachments. That being said, many individuals make mistakes when it comes to transitioning out of their training and residency into the accumulation of wealth phase of their life. Medical malpractice claims are certainly disconcerting for physicians but individuals might also be facing bogus employee lawsuits, commercial real estate creditor claims, or claims against physicians or investors for their role in non-practice related businesses. 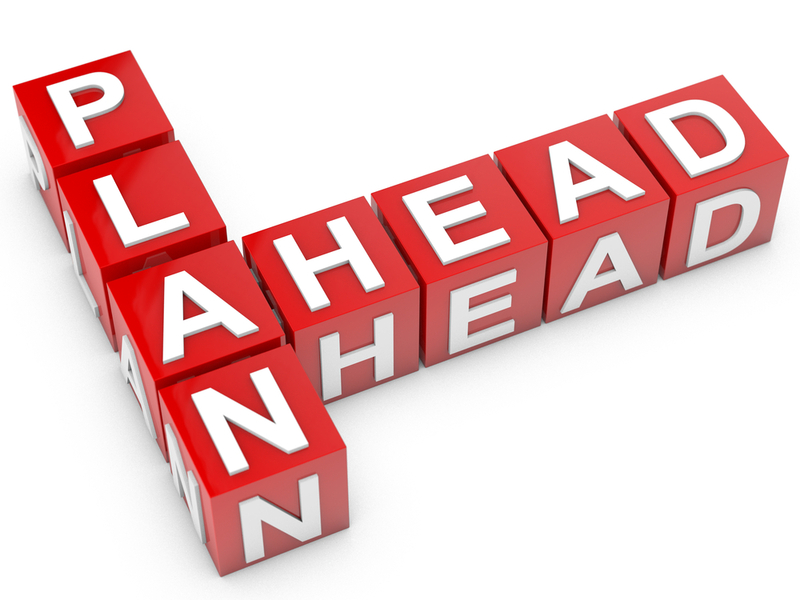 Doing nothing now can be the biggest mistake that you can make with regard to your asset protection planning. This is because if you wait until an incident happens, it is already too late to fix a great deal of the damage. This is because if you wait until an incident happens, it is already too late to fix a great deal of the damage. Instead you should be proactive with protecting your assets as your wealth accumulates over the course of being a physician. Consulting with a knowledgeable asset protection planning attorney in New Jersey is essential from the outset of establishing your own practice or completing your residency. Doing so will give you the most up to date information about how to protect yourself as your wealth accumulates. There are many different risks that you may face as a physician but properly planning can guard your personal assets from being attacked. 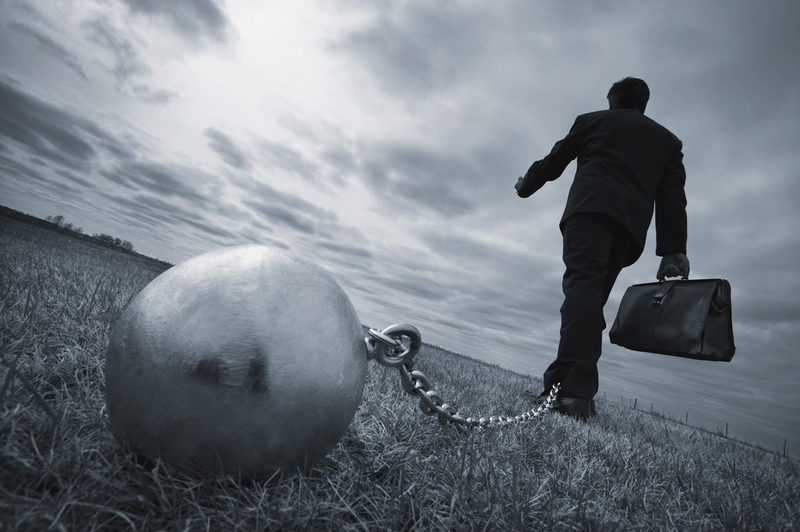 Could the Nevada Asset Protection Trust Be Helpful for Your Business? 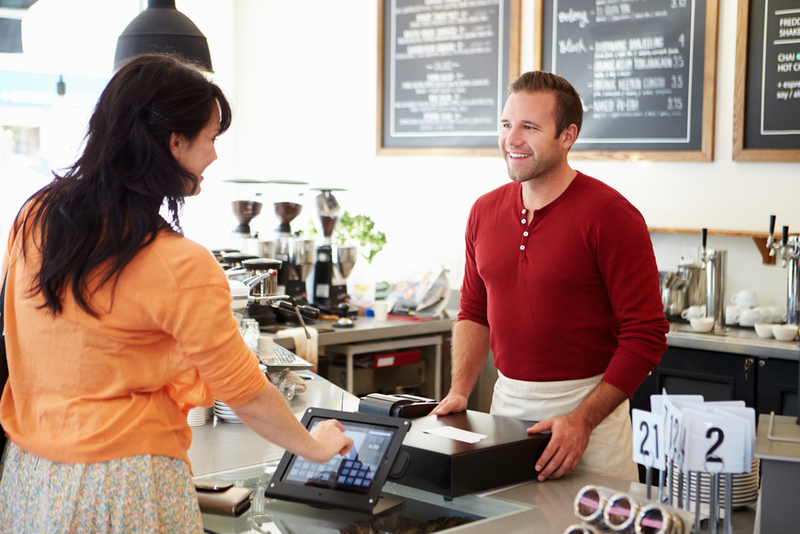 Any small business owner is aware of the importance of asset protection planning. One of the tools that might be recommended to you is a Nevada asset protection trust. The purpose of this strategy is to shield your personal assets from creditor claims as well as any lawsuits. Other professional business entities like a limited partnership, a limited liability company or a corporation could protect a business owner, his or her assets could still be attached to spousal claims in divorce proceedings or lawsuits. In addition, liability insurance may not provide enough coverage to help mitigate this risk. The benefits of these trusts are not well-known to many individuals in Nevada but any individual outside of Nevada can still take advantage of this. In order to protect your assets in this way the assets cannot be owned by you directly. An NAPT gives you the potential to preserve your wealth since the trust will actually maintain ownership of the assets. These assets typically can be protected from child support, alimony lawsuits and creditor claims as long as the trust is put together before any claims arise. This is an excellent way to approach long-term asset protection planning. 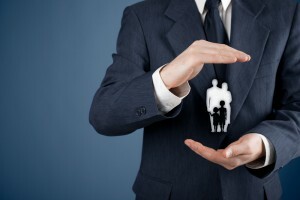 You should consult with your asset protection planning attorney to learn more. In addition, liability insurance may not provide enough coverage to help mitigate this risk. The benefits of these trusts are not as well-known to many individuals in Nevada, but any individual outside of Nevada can still take advantage of this. In order to protect your assets in this way, the assets cannot be owned by you directly. An NAPT gives you the potential to preserve your wealth since the trust will actually maintain ownership of the assets. These assets typically can be protected from child support, alimony lawsuits and creditor claims as long as the trust is put together before any claims arise. This is an excellent way to approach long-term asset protection planning. You should consult with your asset protection planning attorney to learn more. Although the general concept of estate planning has been around for hundreds of years, an increasingly complex global world means it’s more important now than ever. 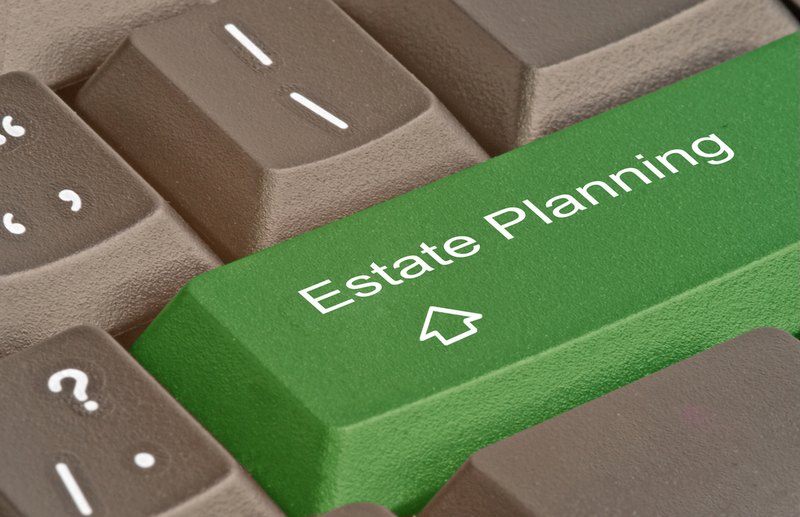 If you already have planned out your asset distribution and have a will in place, you may need to consider a couple of concerns you might have overlooked in the basic estate planning process: digital assets, pets, and aging parents. More individuals want to have clear plans in place for their beloved pets, and a pet trust may help you accomplish that. With more digital assets (and a whole host you probably don’t even realize you have! ), planning for your digital belongings is a must today. Planning for guardianship may be something you even accomplish with your parents as well as making your own plans. Having a comprehensive estate plan cannot be accomplished with just a few documents. You need regular engagement with an estate planning attorney to talk about your goals and to be sure that the tactics you select are in line with those goals. Don’t hesitate to set up a meeting with an estate planner today if you have overlooked one of these three categories in your planning.